Progress Kinvey is a modern platform for rapidly building complex enterprise apps and scalable consumer app experiences. 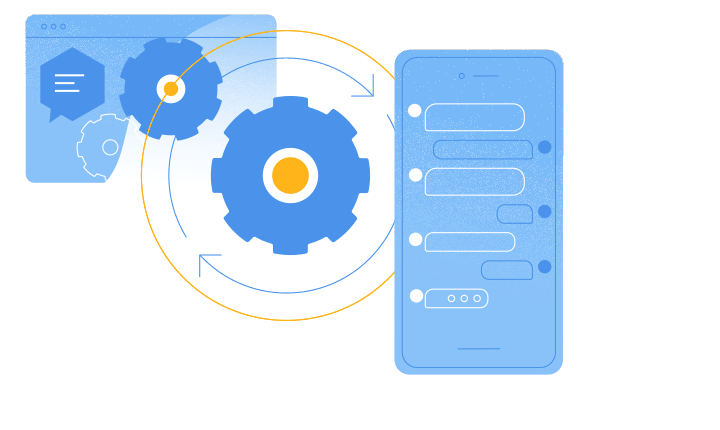 Easily develop and deploy your apps on a modern serverless backend that auto-scales to the highest levels, has the flexibility to support frequent changes, and integrates easily into systems of record and authentication using a configuration-based, low-code approach. You get high productivity with no sacrifice of developer control. It's the best of both worlds! Kinvey enables developers to rapidly deliver consumer-grade experiences on your enterprise infrastructure. 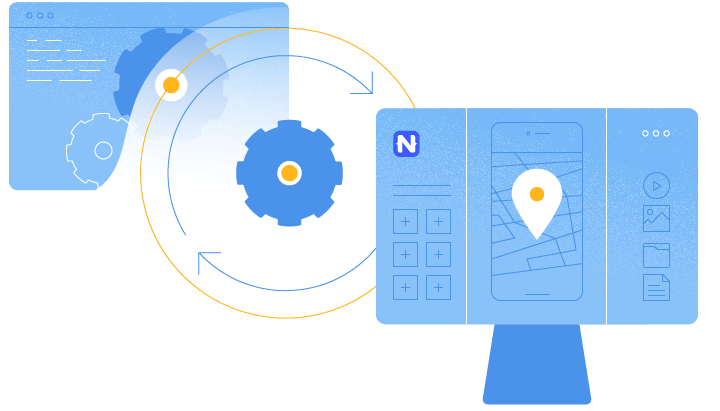 Develop app experiences across different channels faster, while maintaining flexibility using open source frameworks and popular languages to deliver native iOS, native Android, web apps and chatbots using easy to find developers. 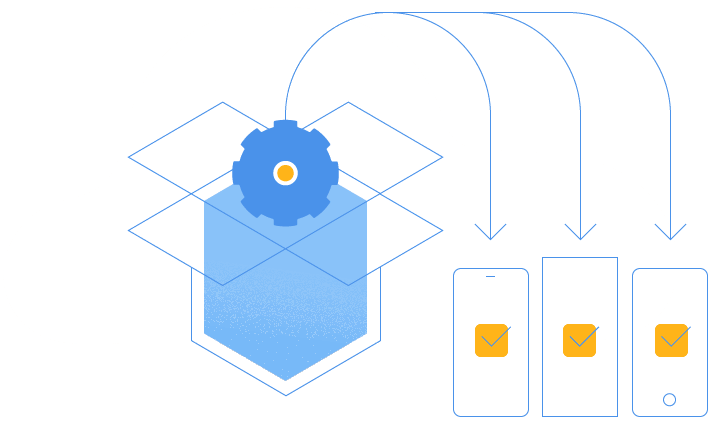 Simplify and secure complex mobile app development, with built-in support for advanced offline data management capabilities across storage, sync and encryption - from device to enterprise data sources. Gain insight into app usage and performance with Operational intelligence, delivering standard and customizable dashboards for analytics focused on end user experiences across performance optimization, compliance events, root cause analysis and more. Simple setup and management of modern app environments using web console or CLI tools that integrate with popular devops toolchains to enable continuous integration and automated deployment. Kinvey Microservices Runtime defines business events using serverless functions and microservices in node.js. 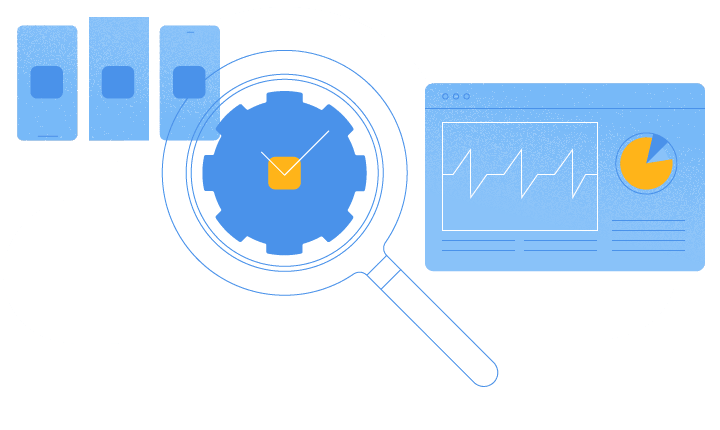 Business Logic is commonly used to enable triggering messages such as email and push notifications on developer-defined changes in the data store. Further differentiate your apps and experiences with cognitive services by automating the data science lifecycle across building models, data preparation, and model management. Deliver enterprise apps with seamless access to complex enterprise infrastructure, while protecting sensitive systems from modern workloads. Secure access to applications by extending your existing auth providers to digital experiences. Access hundreds of legacy and modern data sources using no code connectors. 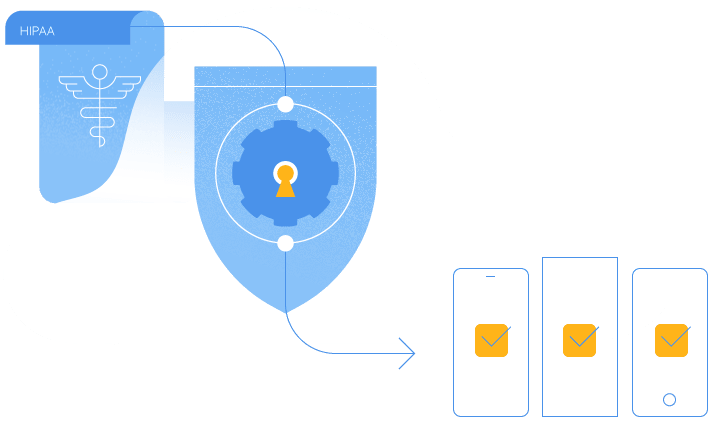 Integrate with a variety of identity solutions without code, using a single OAuth2-based interface. Unlike traditional low-code solutions, Kinvey is architected for engaging multichannel experiences running on a modern serverless cloud platform. Traditional low-code vendors force you to adopt a proprietary development approach that requires retraining and doesn’t fit well with existing tools and dev practices. Progress takes your existing web developers and turns them into multichannel experts without expensive retraining or re-staffing. 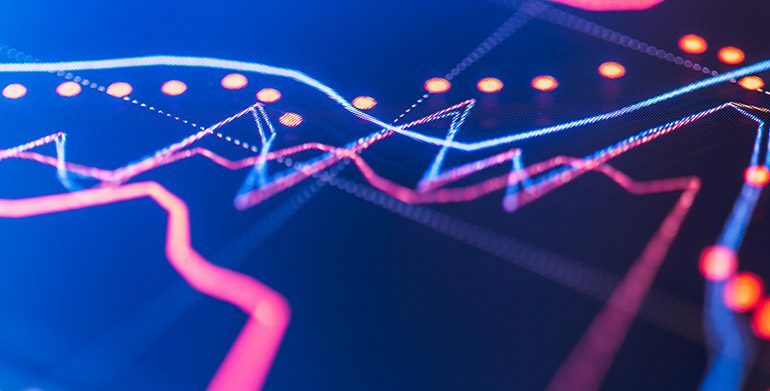 Traditional low-code solutions have monolithic architectures that rely on a complex mix of technologies that will lead directly to modernization issues. 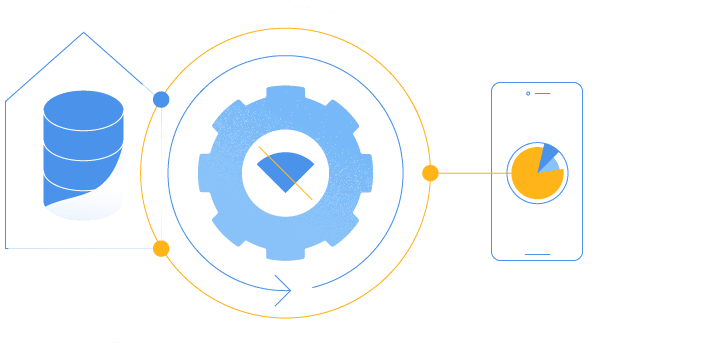 The Kinvey platform is a patented serverless architecture that makes it easy to go serverless without the pain and complexity of building from scratch. Progress (NASDAQ: PRGS) offers the leading platform for developing and deploying strategic business applications. 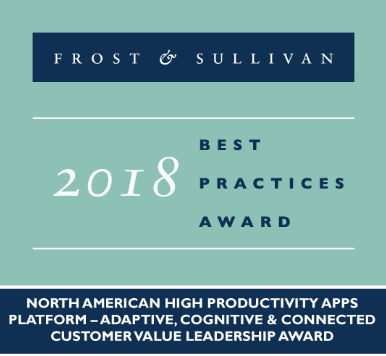 Progress received the 2018 Adaptive, Cognitive, and Connected Customer Value Leadership Award at the Frost & Sullivan 2018 Best Practices Awards. 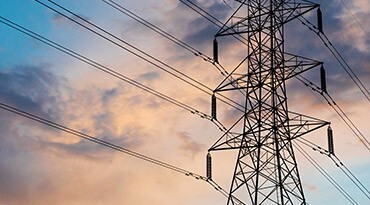 Learn why Schneider Electric selected Kinvey to be the heart of the company’s new mobile innovation platform. 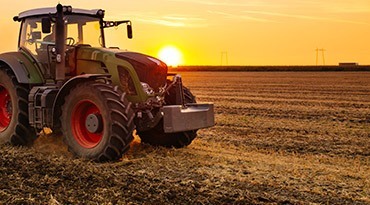 Agricultural technology company Hello Tractor makes equipment available to populations that need them the most via Kinvey. Learn how VMware migrated their customer support app to Kinvey to gain the advantages of a high performing, fully managed serverless cloud platform. We evaluated several chatbot technologies and selected Progress Kinvey Chat because of the CognitiveFlow technology enabling the bot to hold human-like discussions. We were able to build our proof of concept digital chatbot in just weeks. Given this early success, and our focus on technology that transforms the way we do business, we’ll be looking at Kinvey Chat as the potential platform for our new robo-agent service. We did a lot of research around different solutions - we looked at building it ourselves and that looked like a 6-8 month, several hundred thousand dollar solution. We researched mobile backend as a service providers and actually went with Kinvey because it seemed like the best solution to help us get our proof of concept and get to market. We were able to start development in June and have our MVP in October and started putting it in for our initial alpha test at two different sites by the end of October. Through Kinvey, we were able to put up an Android application literally in two and a half months. We felt like we had a dedicated team to help us meet our needs, and that’s pretty rare in this space. Kinvey offers developer-friendly tools that allows our R&D developers to build apps with their own technology of choice. Kinvey allows us to accelerate mobile app delivery and come to market in weeks, as opposed to months. It helps us save on development and IT costs by at least 30-40 percent, for time and money. We needed an enterprise class infrastructure for our mobile applications just like we have for all our other business critical solutions. With Kinvey on vCloud Air, we gained the benefits of a cost effective enterprise class mobile infrastructure with a fully managed service and can focus on supporting our customers. Product innovation is important to us, and harnessing the power of mobile gives us a competitive advantage. Kinvey makes it simple with no IT overhead. Decoupling the user interface from the backend allows our developers to focus on product innovation instead of building or maintaining the backend platform.